Howlin' Wolf Records: SIX STRINGS: MIND'S EYE! What could this be, you wonder. Who doesn't want to see a movie for free? 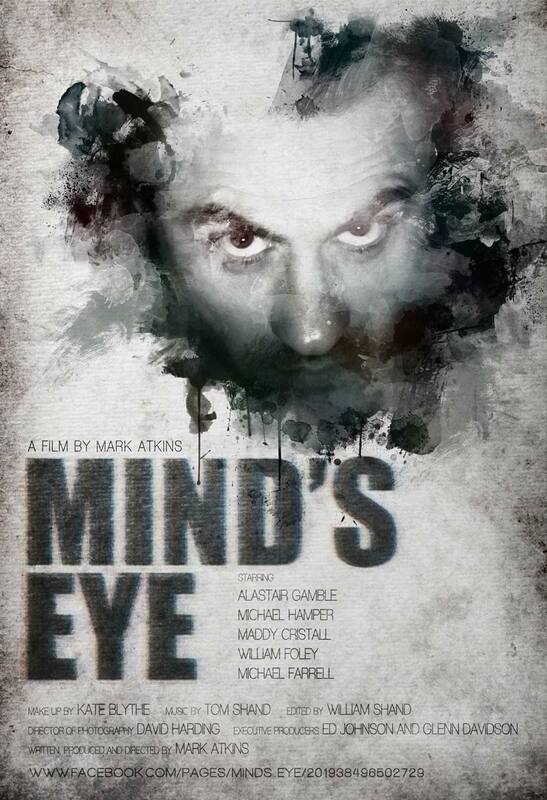 Just click the link above to watch the psychological thriller MIND'S EYE. Writer/Director Mark Atkins was kind enough to contact me to review his film and let others know about it. The fact that I am posting about it should let you know it is a good film and worth a watch.